In this one-day course, we will discuss the importance of leadership and how to establish this by learning about our body language and the impact this has on our horse. You will be taught to use the Dually halter effectively, where through pressure and release the horse is taught intrinsically, creating a fair and clear learning environment. 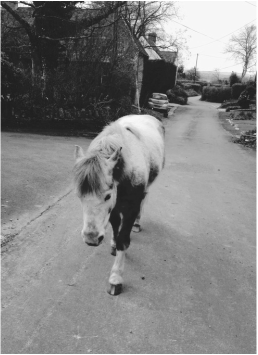 The course will consist of mostly practical activities, but will also involve some theory, allowing you to understand why the horse reacts in certain ways, and how we can create a productive training environment, teaching him to respond more effectively. 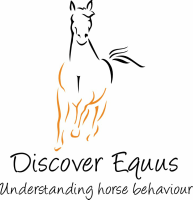 If you are interested in taking part in this course, please contact Anna at discoverequus@gmail.com to discuss dates.